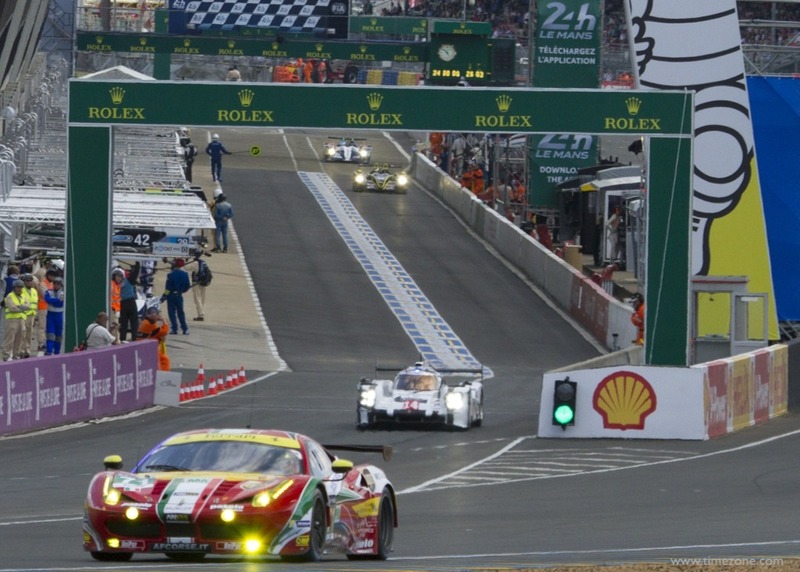 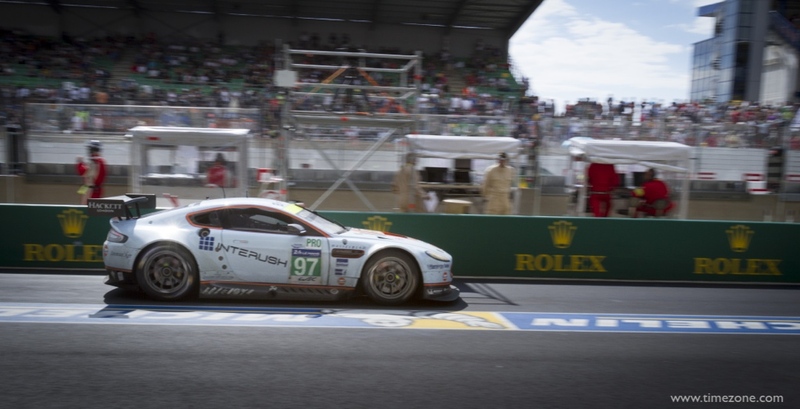 The thrilling 82nd edition of the 24 Heures du Mans went down to the wire in all four categories. 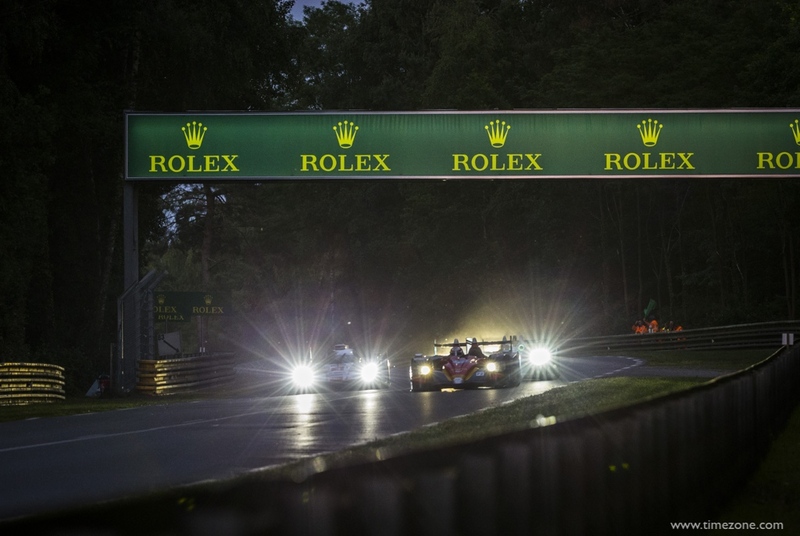 The racing was compelling and rivalries intense. 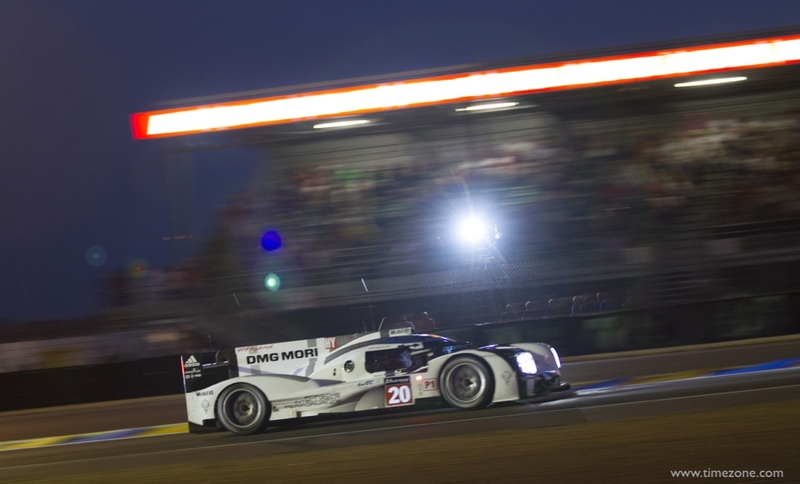 The #2 Audi Sport Team Joest of Marcel Fässler (SUI), André Lotterer (DEU) and Benoît Tréluyer (FRA) in LM P1 took overall victory, the trio’s third victory in the world’s most famous endurance race. 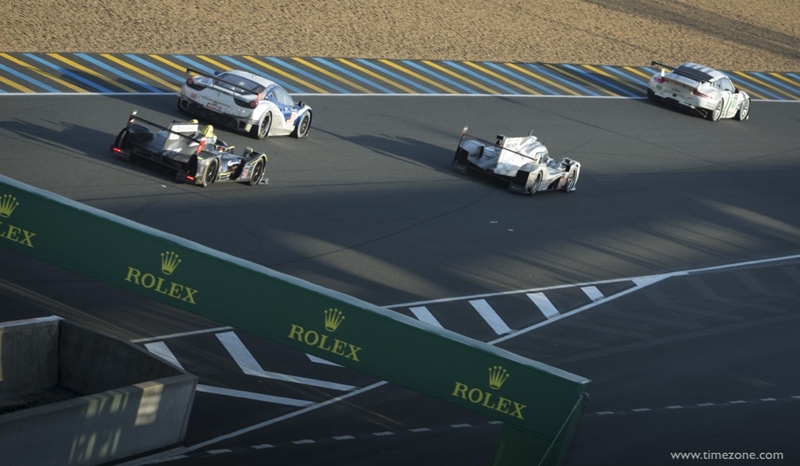 Their Audi No. 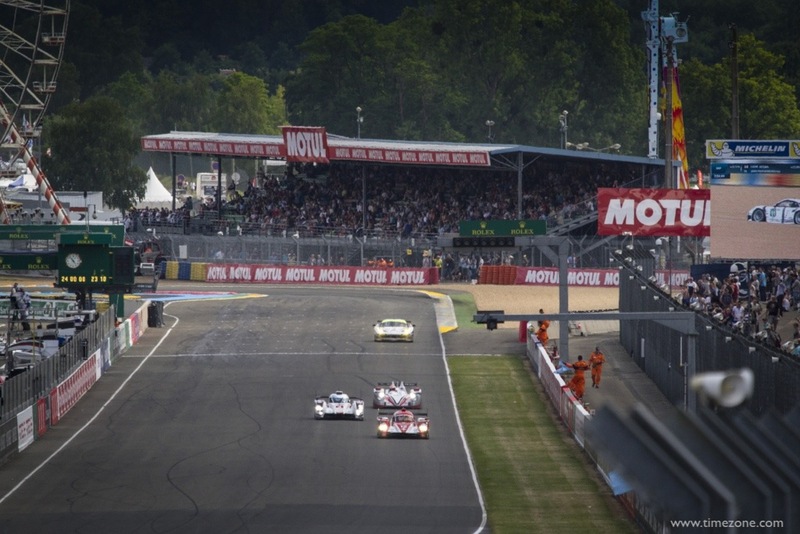 2 finished three laps ahead of Audi No. 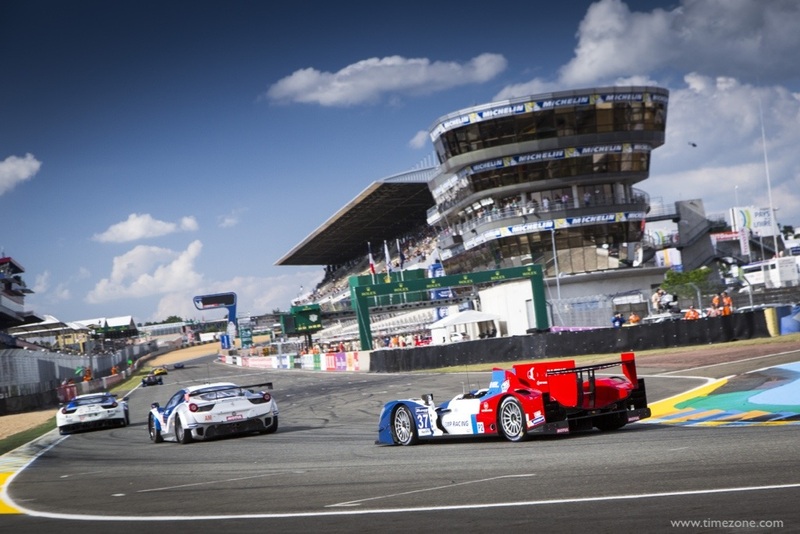 1 driven by Lucas di Grassi, Marc Gene and defending champion Tom Kristensen. 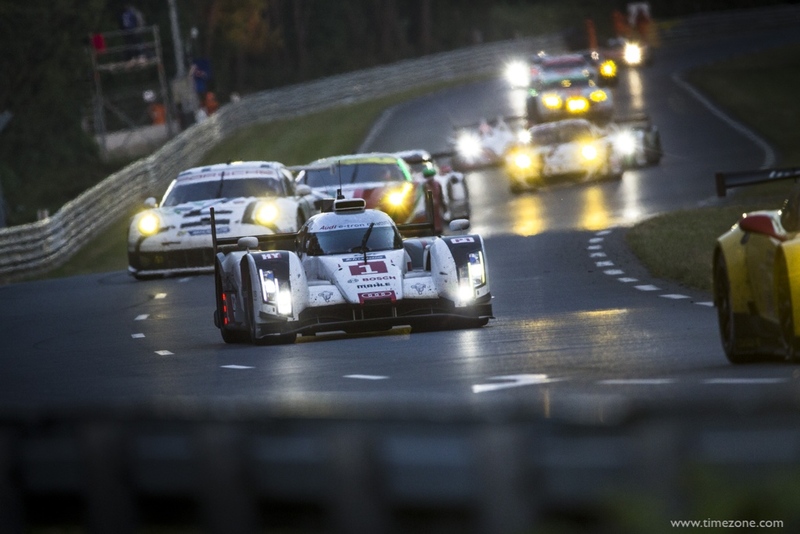 All three of the leading manufacturers in LM P1 Audi, Porsche and Toyota led an epic 24-hour race at some stage. 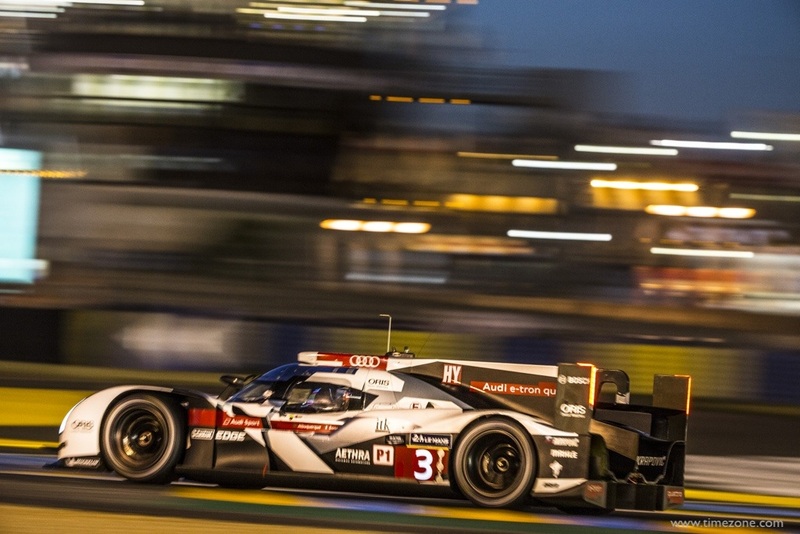 This is Audi’s 13th victory at Le Mans. 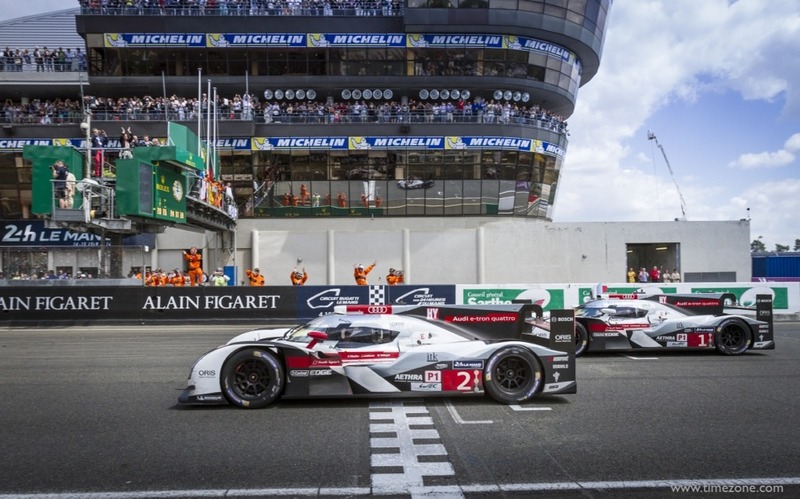 Audi has now won 10 of the last 11 races at Le Mans, including the last five. 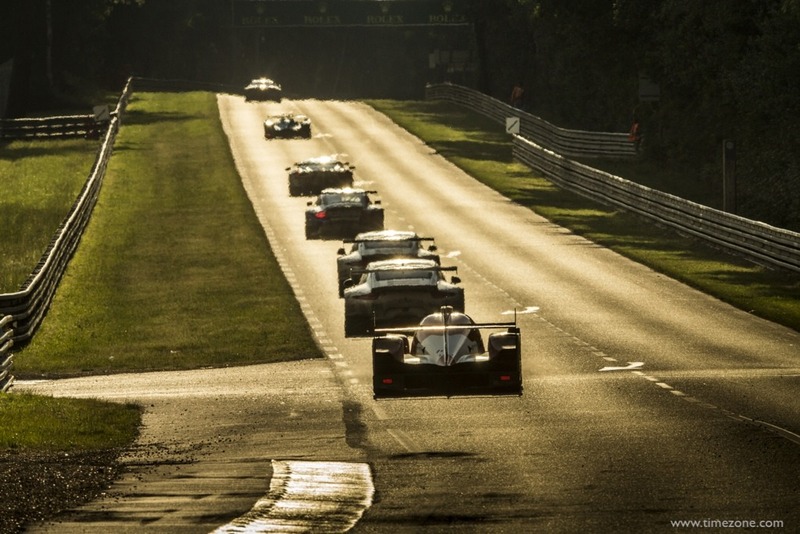 36 of the 54 starters completed the race, proving once again that finishing the world’s greatest and most renowned endurance race is a challenge in itself. 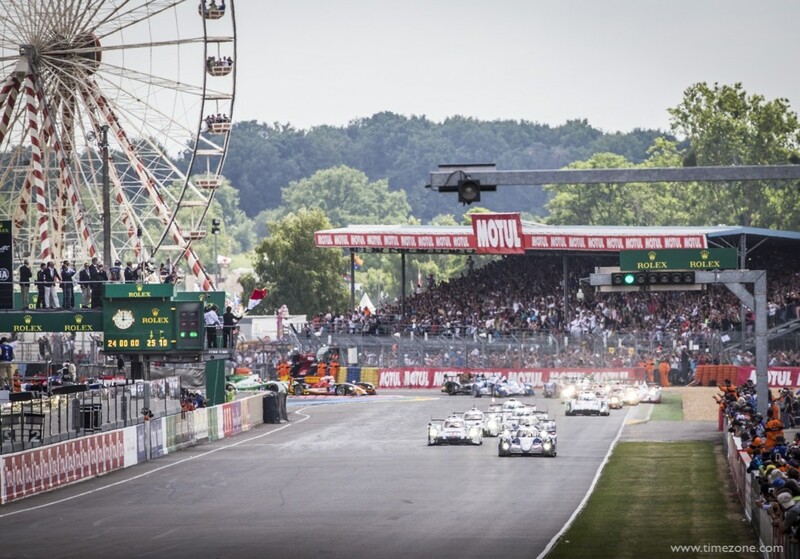 Over 260,000 spectators attended the weekend, the highest figure for 20 years. 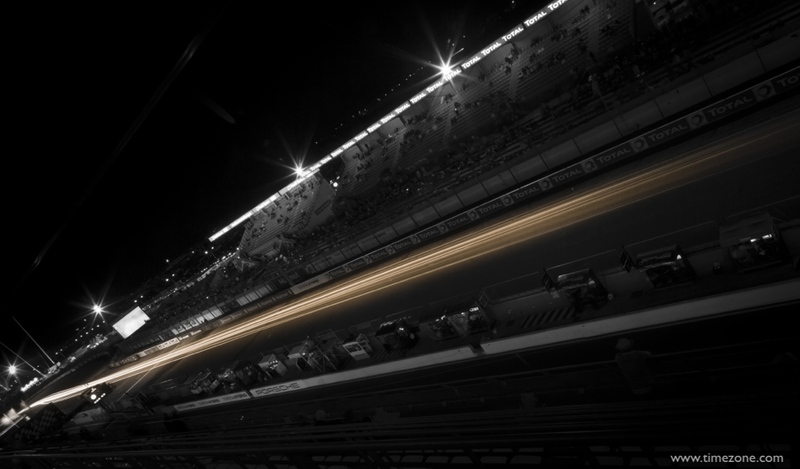 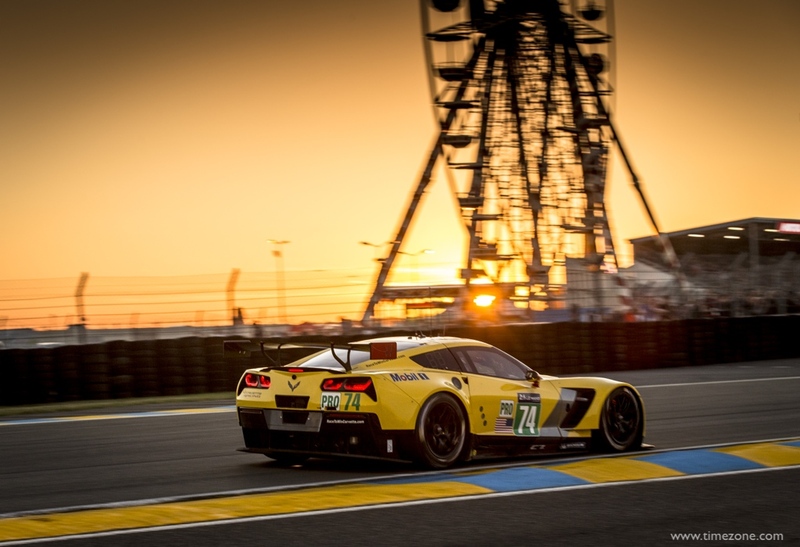 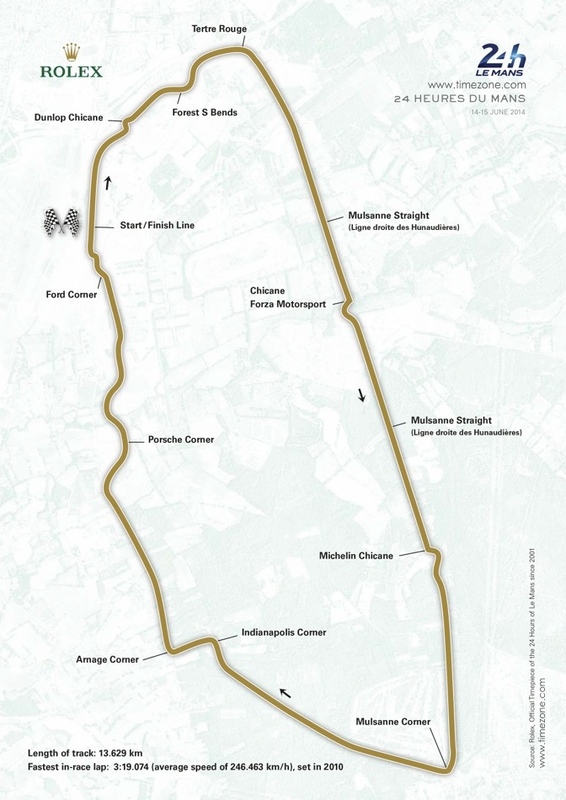 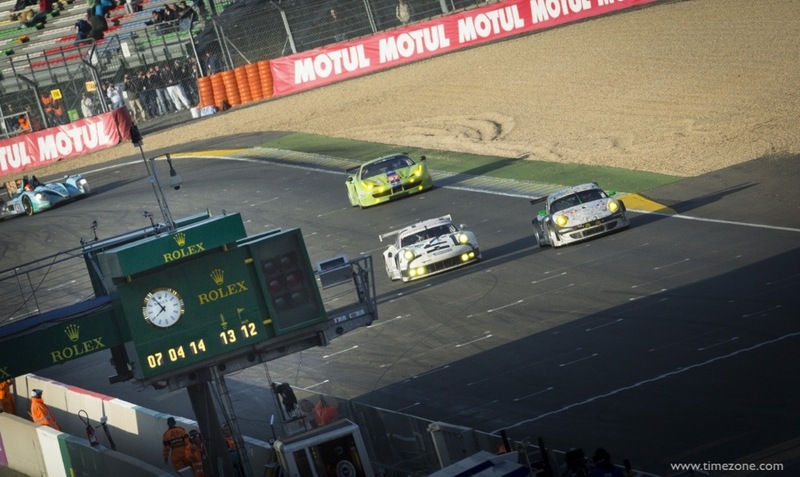 The 24 Heures du Mans is organised by the Automobile Club de l’Ouest. 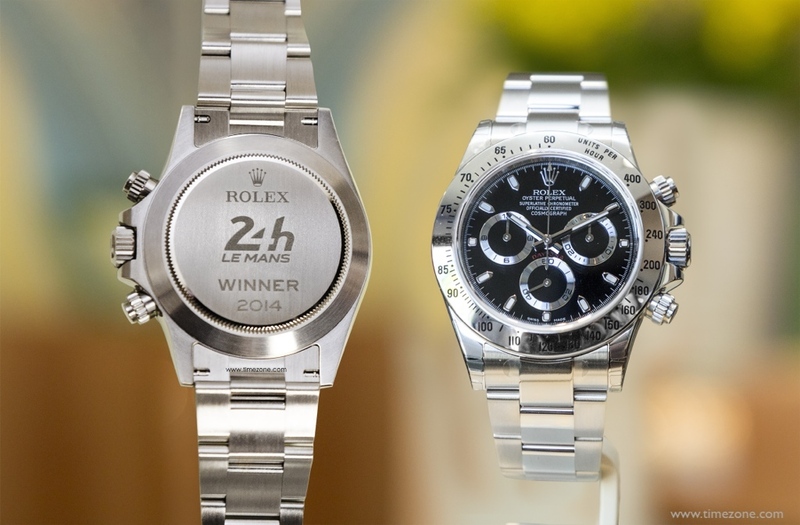 Rolex has been the Official Timepiece since 2001. 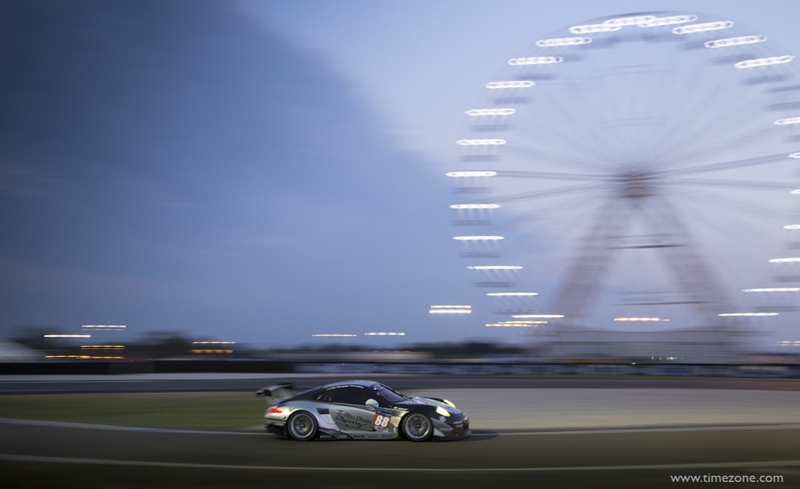 Khaled Al Qubaisi from the United Arab Emirates driving #88 PROTON COMPETITION. 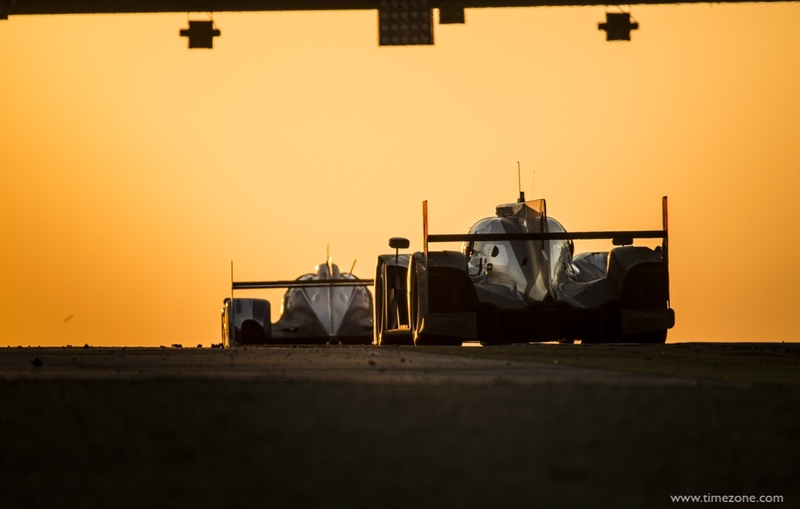 #7 TOYOTA RACING and #1 AUDI SPORT TEAM JOEST heading under the Dunlop Bridge at sunrise. 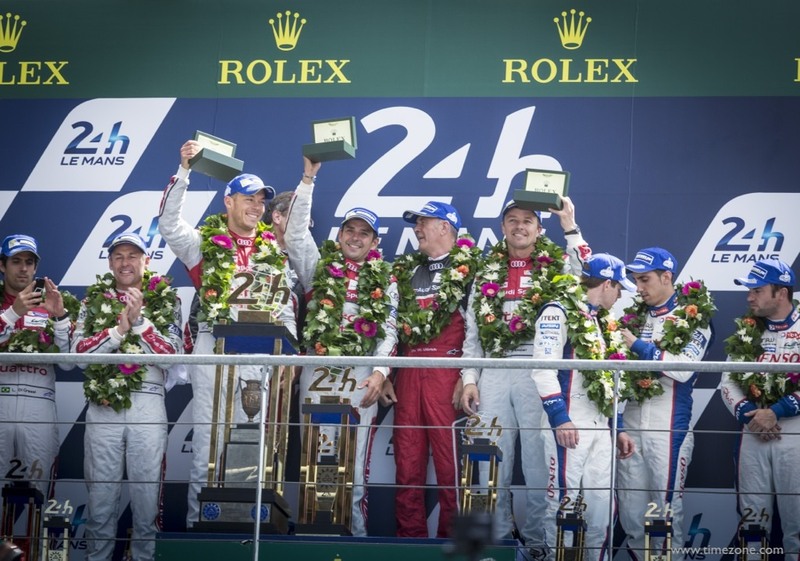 At the winner’s podium, the #2 Audi Sport Team Joest of Marcel Fässler, André Lotterer and Benoît Tréluyer were each presented with a winning trophy and specially engraved 24 Heures du Mans Rolex Cosmograph Daytona.